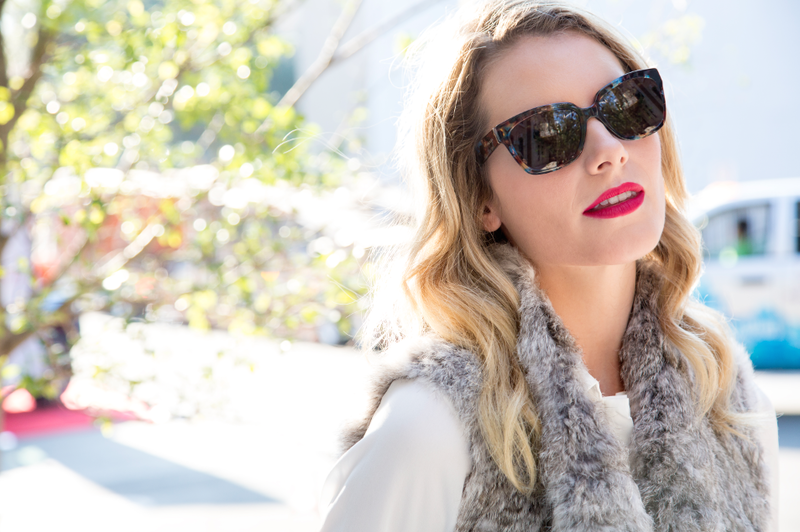 When you think of classic colorways for eyewear, black and tortoise may come to mind. With distant relatives like horn and Havana neutral shades lead the pack for timeless colors in the eyewear industry. But if you're the type of person who colors outside the lines or appreciates a twist on a classic blue tortoise eyewear might be for you. 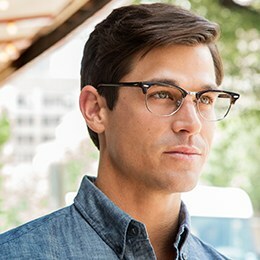 Rich cobalt, turquoise, and sky blue have all been seen mixed in with tortoise acetates this fall. Designers like Prada, Tory Burch, Miu Miu, and Kate Spade have all played with hues of blue mixed into their frames. Below are our top four styles, but shop quickly because these have been a popular among shoppers this season!